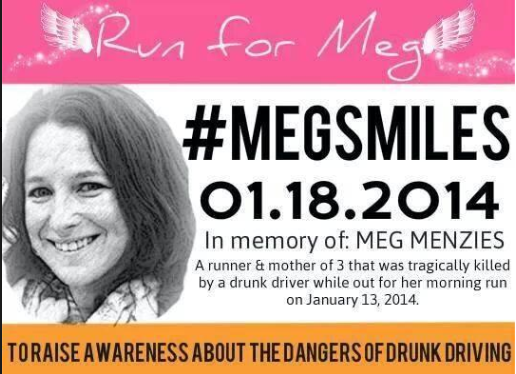 You might have heard that some in the running community will be dedicating today’s runs in honor of Meg Menzies who was killed by a driver under the influence on 13 January 2014 while out on her morning run. You can find the Facebook group link below if you would like to participate. Setting out this morning in support ~ details later. 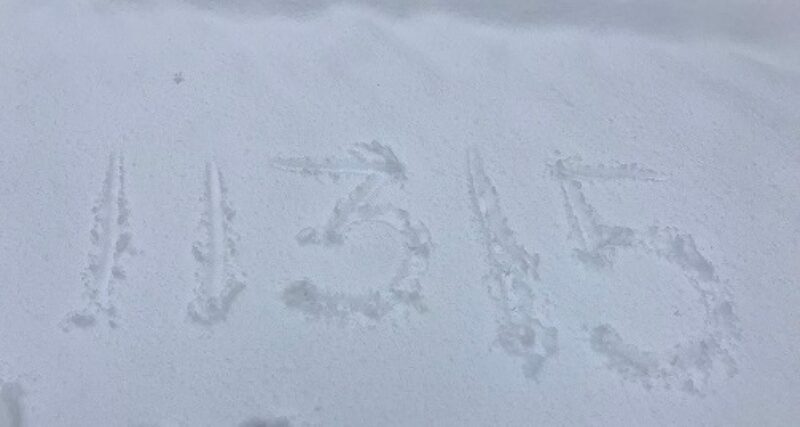 This entry was posted in January ~ 2014, January ~ 2014 Mileage and tagged courage, Meg's Miles Supporters, Mileage, Motherhood, Motivation, Running, Strength, Thankfulness, Walking, Women. Bookmark the permalink.